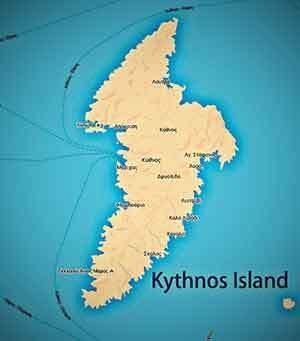 Kythnos offers the most isolated beaches than almost any other island. As a whole, for such a small island, there are an incredible number of beaches. Both small and large sandy beaches ring the whole island, creating a delicate lace of coves and beaches. 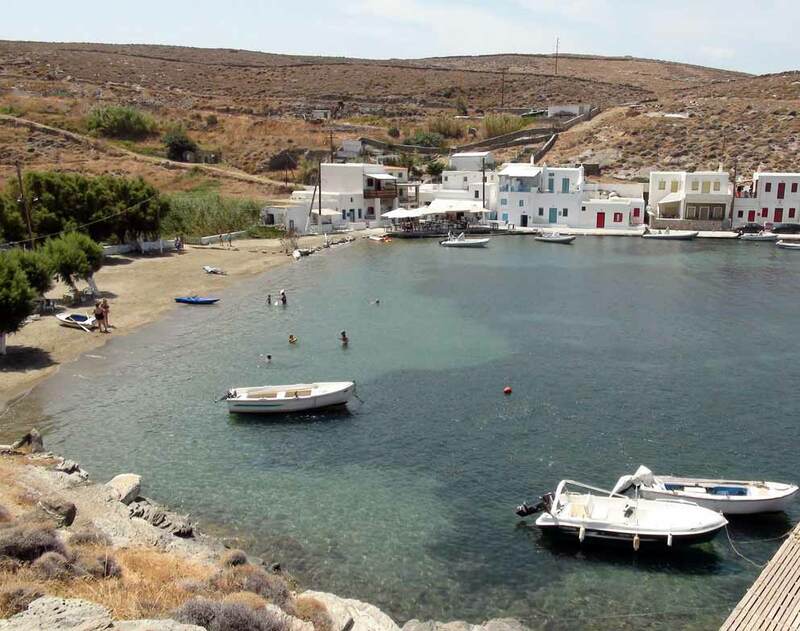 Beginning at the port of Merichas west of Kythnos, you will meet the first beaches. Within the bay of the Mericha village, the busiest beach clear water is actually also the port. A short walk from the port are the Martinakia beaches. Then, towards the north follow the beaches of Episkopi, Apokrousi (or also called Apokrisi) and the Fikiada whose expanse meets the famous Kolona. 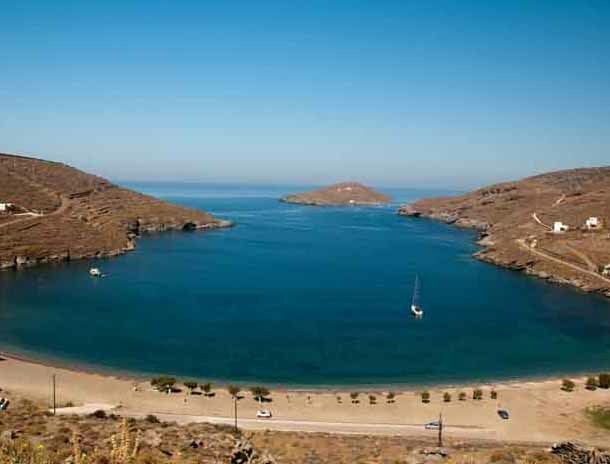 To the west, Kythnos really offers more well known beaches the most famous of which is Kolona beach, which is by far the most photographed beach in the Western Cyclades. Kolona is basically a long sandbank with sheltered bays on both sides forming a natural passage to the island of Agios Loukas (St. Luke). This unearthly sandbank is the most loved and consequently the most crowded beach for yachts and sailing boats since access by road vehicle is very difficult. To the south-west of Merichas extend the sandy beaches of Flampouria and Agios Dimitrios (St. Dimetrios) located at the edge of the homonymous settlements. Unfortunately, the beaches are accessed via internal road network since there is no coastal road. 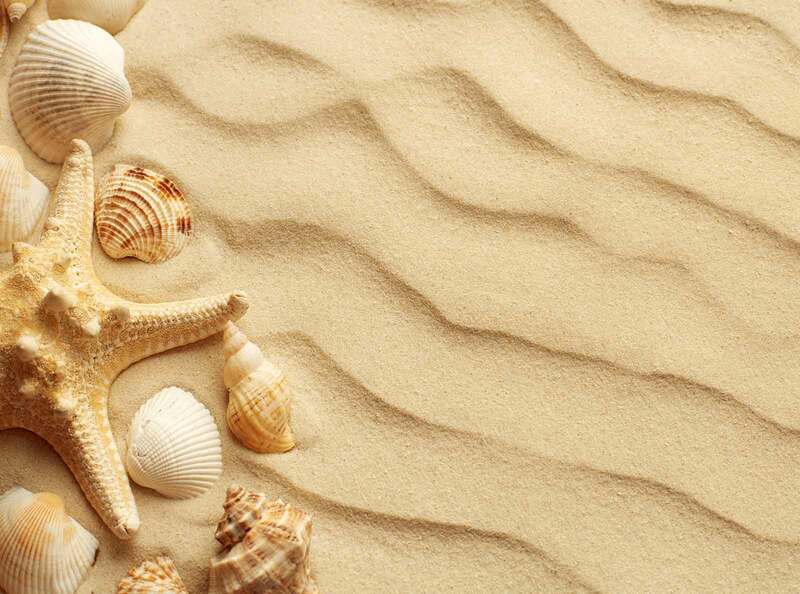 the fortunate part is the splendor offered by the dimensions each beach rewards the visitor with. 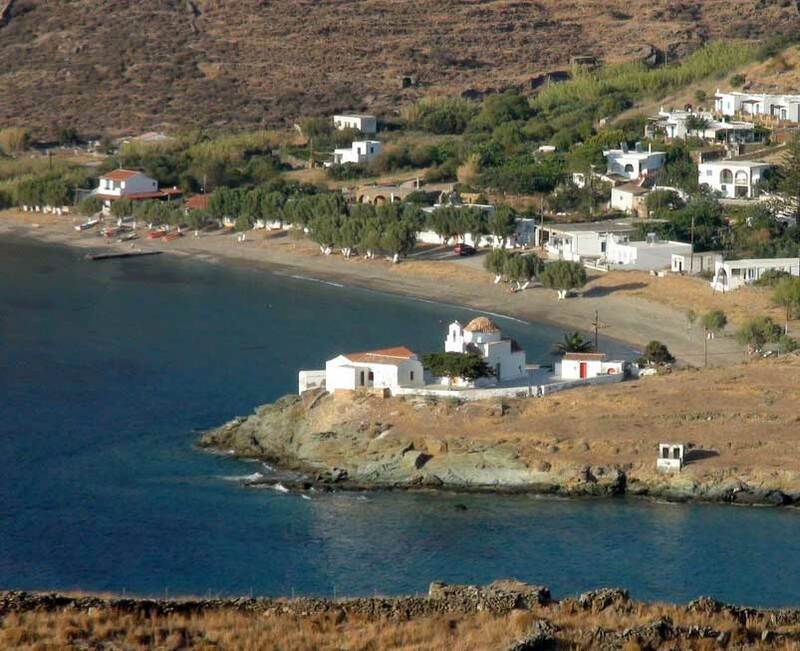 At the northeast end of Kythnos and below the cape of Kefalos (sometimes called Kefalas) are a row of six small coves with beaches alternating with small pebbles and sand: Agios Sostis, Potamia (River), Kavouroheri (Crab-hand), Skinari, the main beach of the Baths and Agia Irine (St. Irene). In the east we find many beautiful sandy beaches, most of which are located at the end of a valley that ends in a closed bay. There are beaches such as Agios Stefanos (St. Stephens) and Lefkes (Poplars) that have restaurants and other small but picturesque beaches such as: Kalo Livadi (Good Plain), Naoussa or Aosa, Kouri and Zogaki. The most famous beaches to the east of the island are located at the tourist settlement Kanala where you can visit the Megali Ammo (Great Sand) but also very picturesque beach at the waterfront of the settlement – Andonides (the Anthony’s - plural). If you are interested in beaches that can only provide the basics: sea, sand sun with little else around you, the best beaches in the east is Liotrivi (Olive press), tou Skilou (the Dogs’), Gaidouromandra (Donkey wall) and the southernmost beach of Kythnos, Petrousa. The remote beaches of Kythnos are also worth mention: Mavrianos (to the east), Agios Ioannis (St. John - north of St. Stephen), Trivlaka, Simousi and Stifo (near Agios Dimitris) are beaches for those seeking privacy. It is harder to get to these beaches by road so access is usually by sea with a rented yacht or by arrangement with drop-off and pick-up times with a trawler captain.